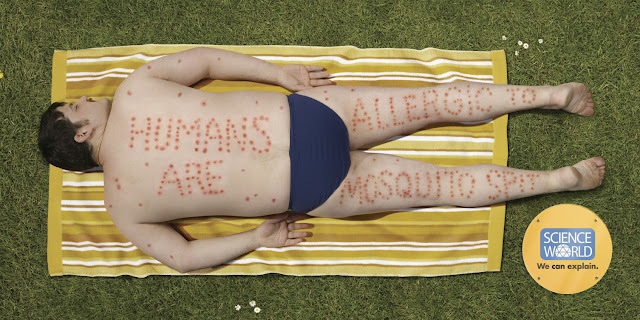 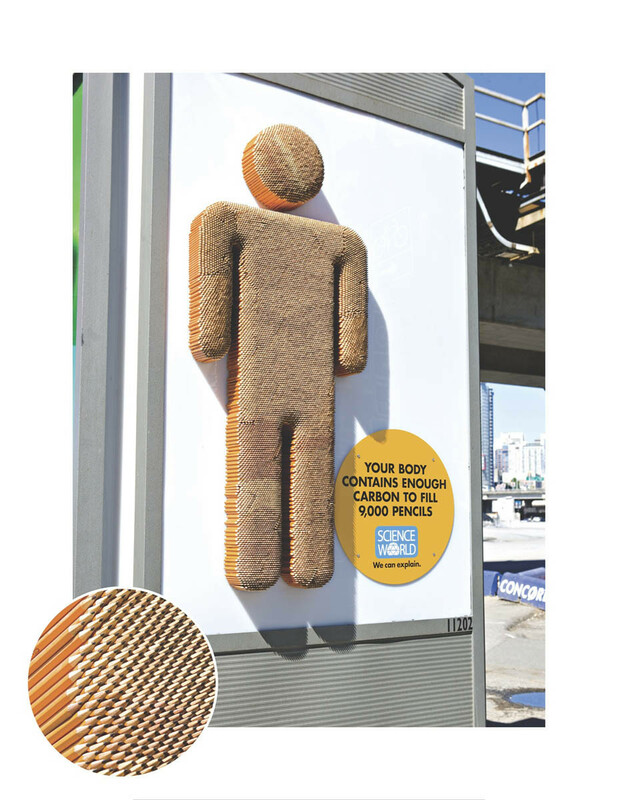 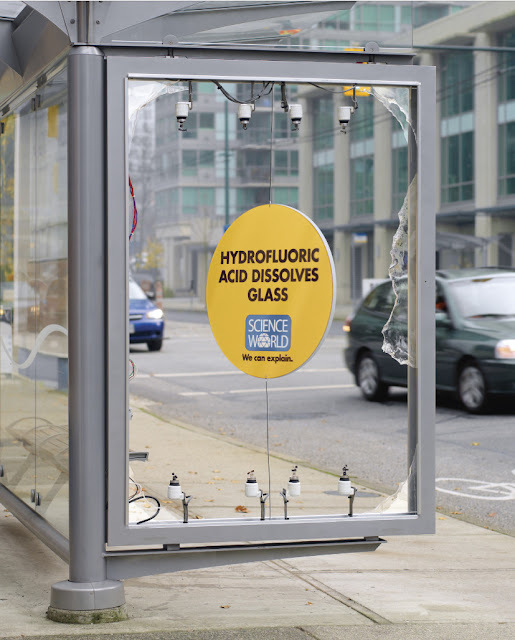 Science World has mastered the art of creative billboards that promote science by teaming up with Rethink Canada for their “We Can Explain” and “Now You Know” Campaigns. Science World is located at the TELUS World of Science in Vancouver, British Columbia, and the signs not only promote their cause, but also communicate a scientific fact in a fun and original fashion. 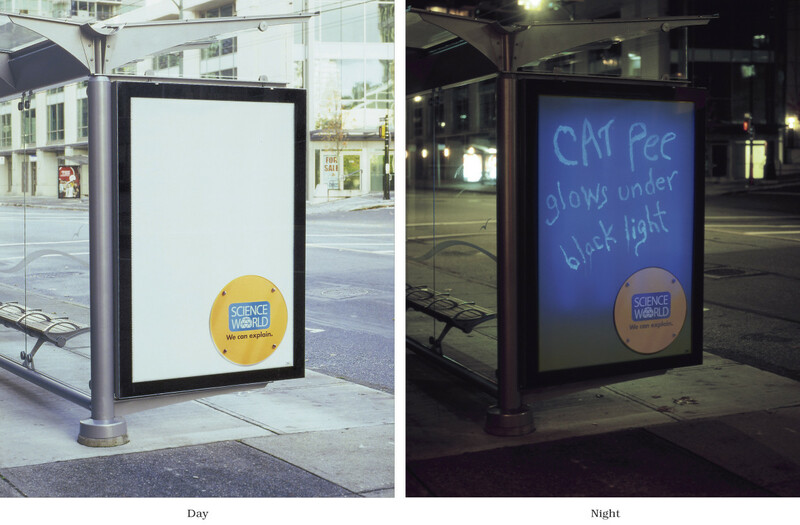 Check out some of their clever ads below.